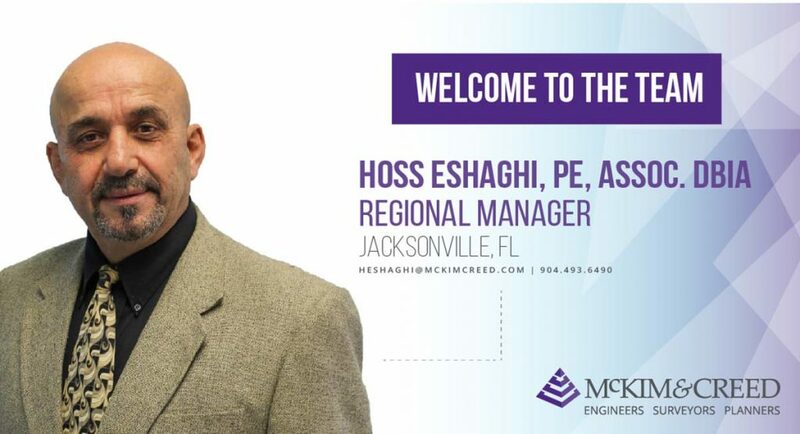 Hoss Eshaghi, PE, ENV SP, a 35-year veteran of the water and wastewater industry, has joined the Jacksonville, Florida staff of McKim & Creed. 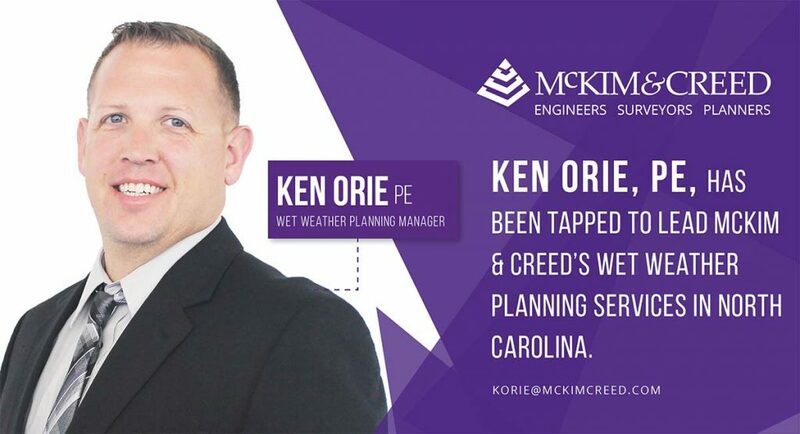 In his new position as regional manager with McKim & Creed, Hoss oversees and manages water infrastructure projects throughout northern Florida. During his 35-year career, Hoss has provided effective solutions for water and wastewater projects ranging from $500,000, 0.20-mgd package water plants to a $120-million, 54-mgd advanced wastewater treatment plant. He has also served as a program manager for complex utility evaluation, rehabilitation, and expansion projects throughout Florida and has developed and managed collaborative delivery procurement packages, including design-build and construction management at risk, for public works projects. “Hoss is widely recognized throughout the water and wastewater industry as an innovative process designer and an effective manager. 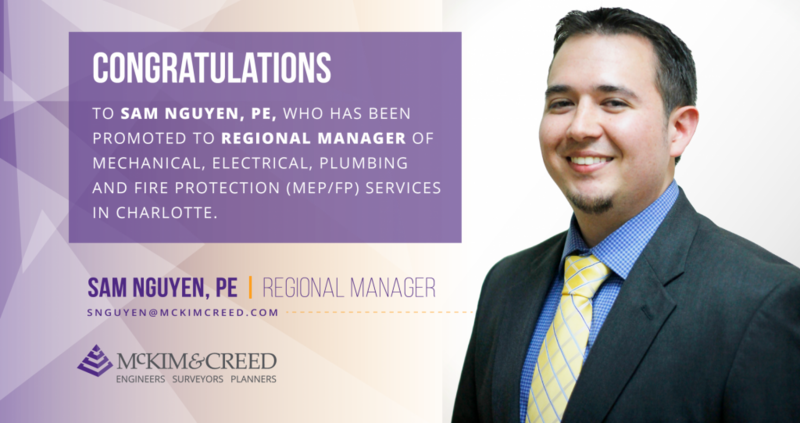 His reputation for outstanding client service is unmatched, and we are proud to have him here at McKim & Creed,” said Robert Garland, PE, ENV SP, regional manager with McKim & Creed. Hoss has an undergraduate degree in civil engineering from Virginia Military Institute and a master’s degree in sanitary engineering from Virginia Tech. 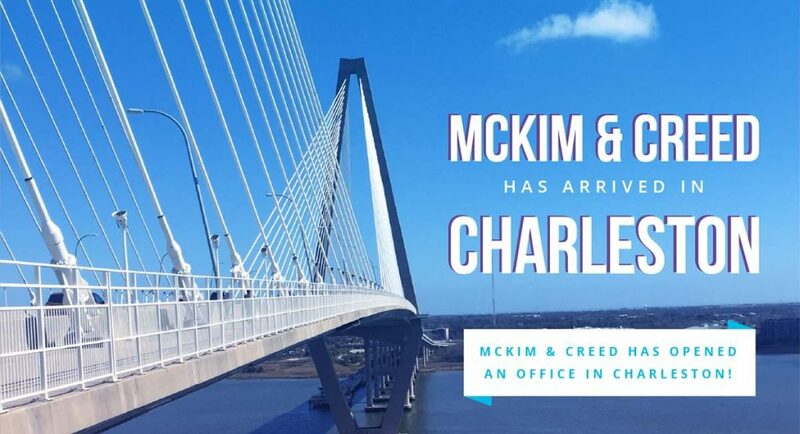 McKim & Creed has been established in Florida for 25 years and now operates 10 offices in the Sunshine State. The company opened its Jacksonville office in 2017 and most recently acquired Jehle-Halstead, Inc., an engineering and surveying firm in Pensacola.